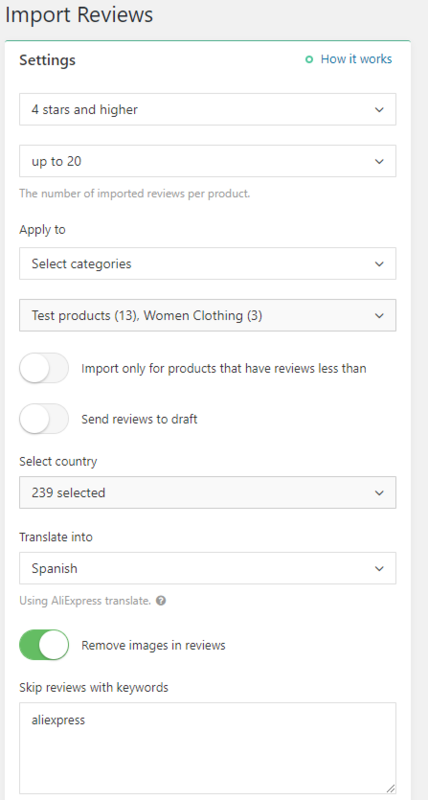 The Import reviews option of AliDropship plugin allows to add AliExpress buyers' feedback directly to the product pages of your store. 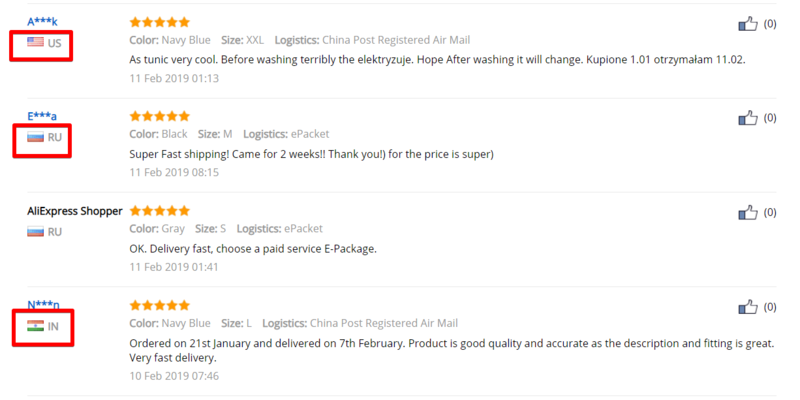 To apply necessary settings, go to AliDropship => AliExpress => Import Reviews. You can select products that have less than (e.g. 5 reviews) and add more reviews to them. Use this option if you want to edit reviews before publishing. They will be saved in 'Comments' after import. 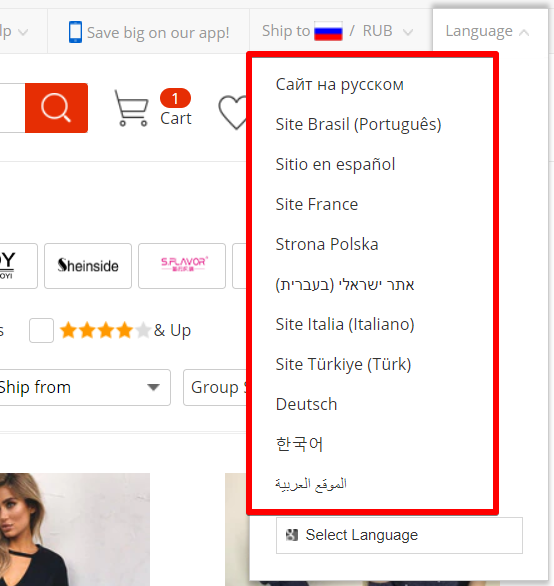 You can import reviews left by customers from a particular country. 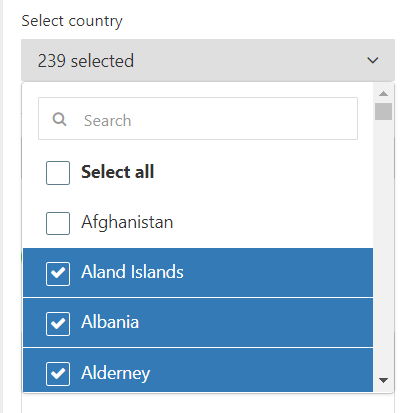 Before importing reviews and applying this setting, select necessary country in import settings. Important: Polish language is not supported in reviews. If this option is activated, all images attached to reviews will be uploaded and stored on your server. Put the words separated by comma that you don't want to see in your reviews and they won't be imported.